Reader Question: I have a question about Green Tea that I can't find the answer to. I want to know if one can receive the benefits of drinking green tea by brewing it with the "Sun Tea" method, or if it must be brewed with hot water. I drink it daily, but usually make it by putting several bags into a bottle of water, along with a few herbal tea bags for flavor, and leave it out in the sun for a couple of hours. Am I missing out on the benefits? Sun tea (also called sun-dried or sun brewed tea) is another alternative to brewing tea that has been gaining popularity in recent years. As the name implies, a pitcher of tea is set outside to warm in the sun. Unfortunately, the research that has been done indicates that sun-dried tea does not give you the same benefits as brewing tea at high temperatures. Without getting overly scientific, boiling the water affects its acidity, which is important in the release of polyphenols. An added concern is the risk of bacteria developing because the water hasn't been boiled. 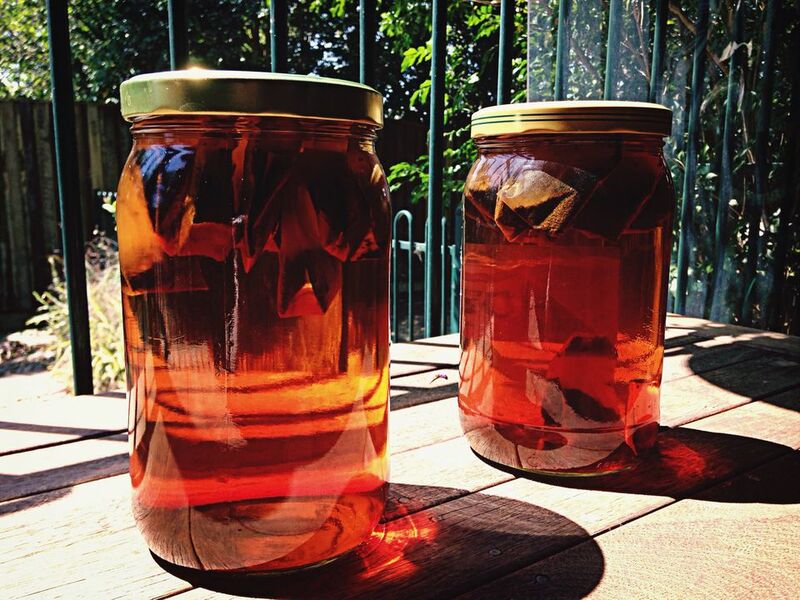 As fun and trendy as sun tea has gotten, you must use the brew method to reap the benefits. Is Soy a Super Bean or a Super Threat to Your Health?